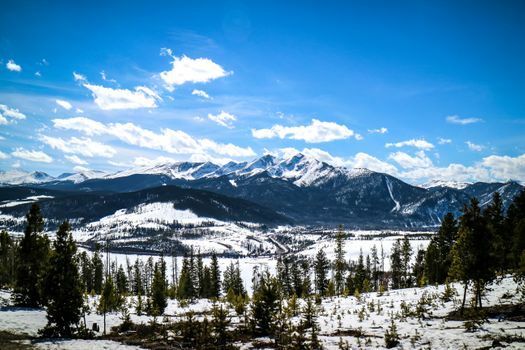 Planning a weekend trip to Keystone? Doing your homework will save you time so you can make the most of the weekend. Here’s a quick guide to help you simplify the process so you get there and start enjoying your vacation. Keystone ski house rentals are very popular with skiers around the world. Skiers and snowboarders know the value in the three snow-capped mountains, the beauty in the seven miles of land along the Snake River and the quaint villages. Start looking six months ahead of time if you can and secure lodging before you do anything else. The nearest airport is in Denver. 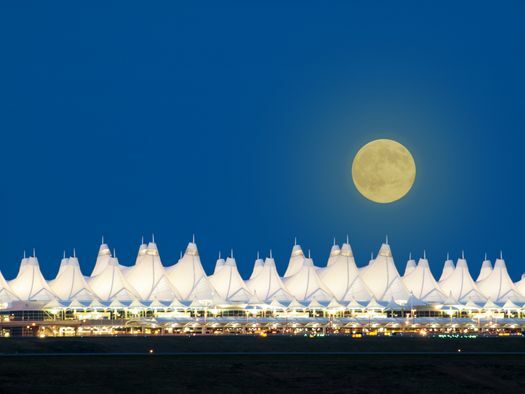 With popularity in weekend getaways from Denver, the transportation arena caters to the visitors. 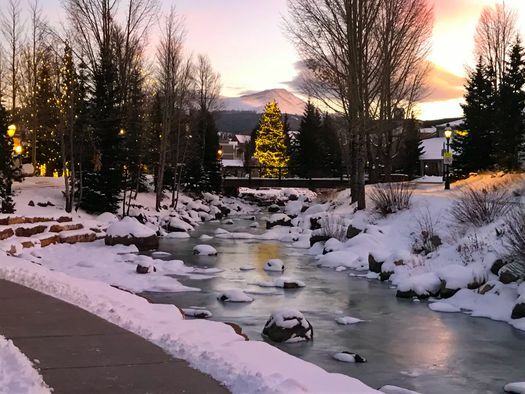 If you prefer to navigate on your own, rent a car and depending on traffic plan on a one-and-a-half-hour drive from the airport to Keystone. There are shuttles available to transport visitors too, but make sure you have that lined up ahead of time. 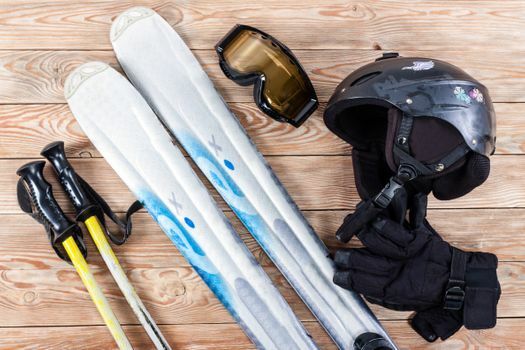 If you’re bringing your own ski equipment, make sure the house you’re renting has safe indoor storage where it can dry after a day on the slopes. This could be a garage, closet or laundry room. If you choose to rent, research the many venues that provide rental equipment. Read reviews to ensure you get good, quality gear. Check the extended weather forecasts and pack accordingly. While weather conditions can change, the forecasts can serve as a helpful guide. 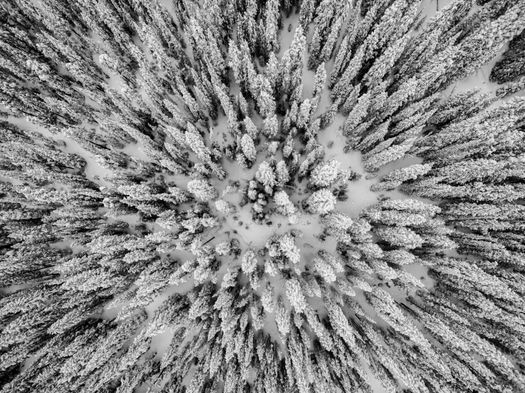 Winter temps can dip into the negatives at Keystone and the wind can pick up on a whim. Layered, winterized ski gear is key. Skiers know the drill with goggles, insulated parkas and bibs, long underwear and waterproof gloves. Pack warm clothes for when you’re at the cabin or visiting the village too. Some cabins have hot tubs, so pack a swimsuit. Denver cabin rentals and those in surrounding areas can make you feel right at home with the luxury of a completely different view. Making a list helps with planning. Fill the cabin with the things that make you most comfortable, your creature comforts and the essentials. 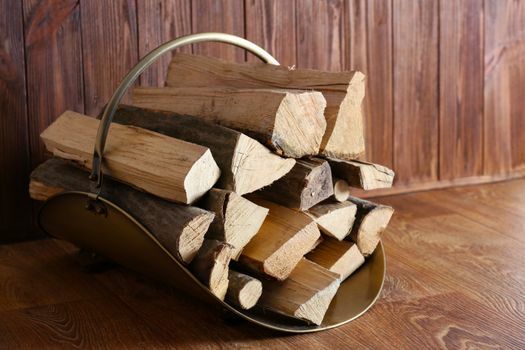 Stock up on food and beverages, necessary linens and towels, toiletries, firewood if needed, books to read and games to play when you relax after skiing. By planning ahead, you’ll save yourself from running out for quick trips to stock up on items.